I am a wife, mother of 3, mother in law of 3, and grandma of 7. The important things in my life are my relationship with the Lord, my family, friends, and pets. 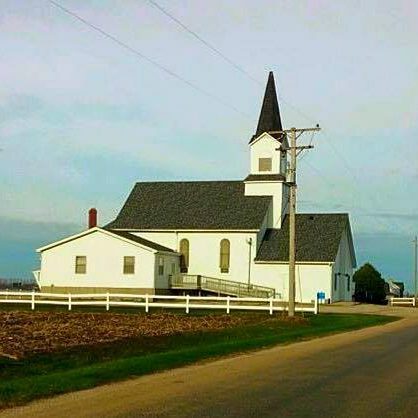 I am active in my little country church and work at a regional history center. I love to read and spend time with family and friends. Our pups along with Linus and Lucy Kitties have been entertaining folks with their antics so I thought it would be fun to devote a blog to them. I also set up a wordpress site for my church.